The deputy secretary general and party leader Madam Yam Secka called on the Co-Chair of Coalition 2016 to call up a meeting soon to discuss a way forward. Madam Secka was addressing thousands of UDP militants at a mass political rally in Brikama after the women wing of the UDP concluded their national congress. The UDP second strong person said she is calling on the former Vice President and Co-Chair of Coalition 2016 Madam Fatoumatta Jallow Tambanjang to call up a meeting for the body to discuss a way forward since it is coming to three years after the 2016 elections. “We did agree that the transition government will serve three years now that, the three years is very close it is only wise we reconvene a meeting of the coalition members and discuss” Secka said . Yam Secka said after that meeting, the body can reach out to the Gambians with the question either to go by the three years as per the MOU or the constitutional requirement of 5 years. Madam Secka call out to OJ, Mai Ahmed Fatty, Halifa Sallah, Hamat Bah, Dr Isatou Touray and all other members of coalition 2016 to come together and map a way forward. Taking the podium Lawyer Ousainou Darboe congratulated members of the women wing for breaking a record; he told the UDP militants that no party has ever done what the women wing of the UDP did. The party leader commended them for organising their congresses from ward, constituency, and regional and to national levels all by them themselves. The party leader encourages them to now start hard work; “yes you have done it when the going was tough but that should not mean that you be complacent” Darboe told a jubilant crowd. 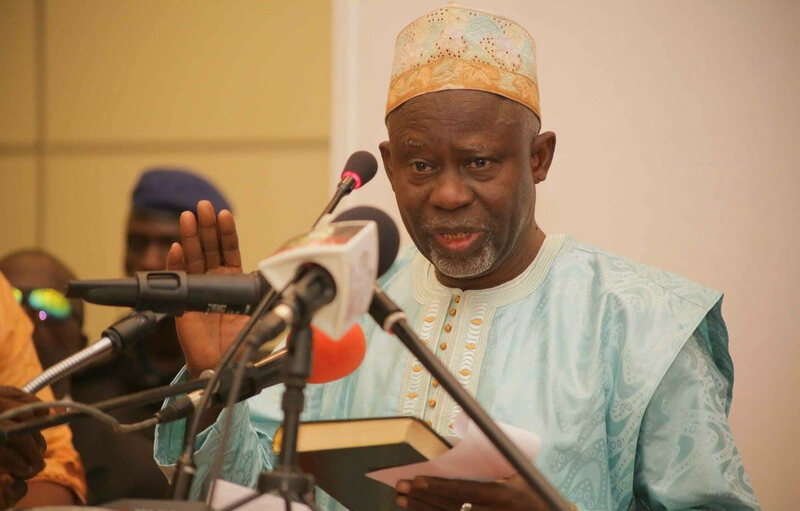 The UDP number one responded to some critics who are fond of going to radio stations hold the view that it was he Darboe who spoil the coalition. On the contrary Darboe told the UDP militants it was them who do not want an effective coalition at parliamentary level; his position was a tactical alliance. Darboe said if they had agreed to a tactical alliance and avoid opposing one another in places where we know a particular party is stronger by now all the parties in the coalition would have seats in the National Assembly. Including the GMC, Independents, NCP and GDPDC. Darboe said what they will always not say is his positions; yes they go on at all places and will say Darboe is the one who spoil the coalition but they will never say what my position was.